Requirements: The software requires Internet Explorer 5 or higher to be pre-installed. Smart Bro - Smart Bro is a free browser designed carefully to suite the user needs. It is built on the Internet Explorer technology. Smart Bro provides many options including: 1. Tabbed interface. 2. Integrated form filler 3. Popup killer. 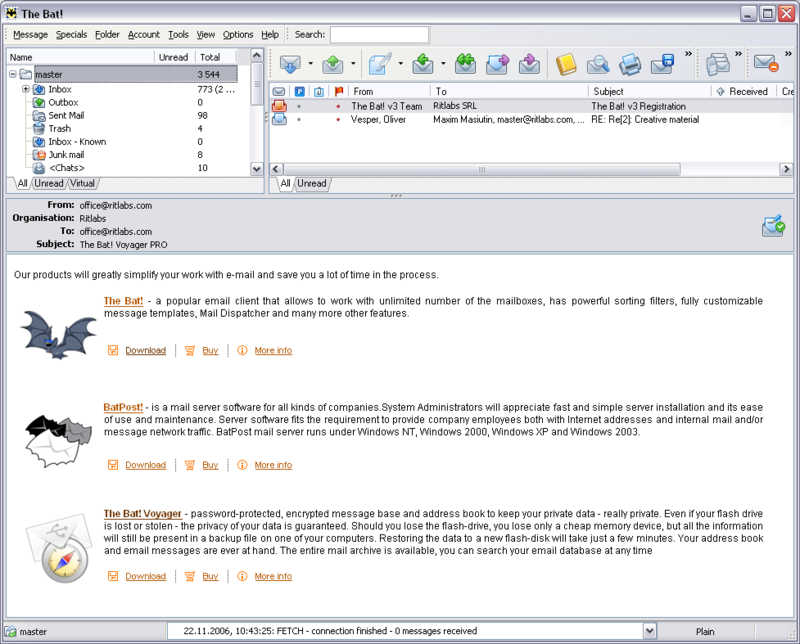 SlimBrowser - SlimBrowser is a fast and secure FREE web browser software. It includes popup blocker and automatic form filler; supports site groups; provides one-click access to search engines and personal accounts; supports URL filter and advertisement filter. Cayman Browser - Cayman Browser is a tabbed, innovative Web browser with full features to improve your Internet surfing. Crawler Web Security Guard - Web Security Guard helps you protect your browser security and privacy ? ?“ FREE! Alerts you to unauthorized changes of your security settings; deletes sensitive information from your computer (e.g. browser history, cookies, etc.) and much more.